The Group Managing Director (GMD), Nigeria National Petroleum Corporation (NNPC) Dr. Maikanti Baru, yesterday said the Federal Government would adopt an “aggressive measure” to tackle the artificial scarcity of petroleum products in parts of the country. He said part of the approach is the directive to the Department of Petroleum Resources (DPR) to not only dispense free fuel to motorists and other members of the public from filling stations found hoarding products, but seal the such stations. Baru gave the warning in Ibefun, Ogun State,during the inauguration of 300million litres tank farm sited in the community by Petrolex Mega Oil City. Mr Segun Adebutu, son of billionaire business magnate, Sir Kensington Adebutu, is the chairman of the oil firm. Baru attributed the artificial scarcity of fuel to the activities of unscrupulous marketers who he accused of hoarding the product. “We must have noticed the sudden return of fuel queues in some parts of the country last week; this is unfortunately attributable to the activities of some independent marketers who are hoarding the product in anticipation of perceived (increase in) price of petroleum product. 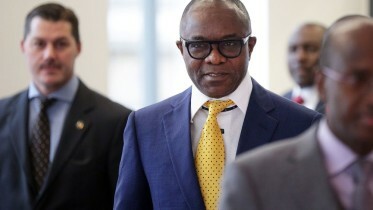 “We’ve said it time and time that the government and NNPC has no intention of increasing the price of petroleum at this moment. “Moving forward however, DPR will be more aggressive in curtailing this menace by sealing any petrol station found hording petroleum products. The products will be dispensed to motorists free of charge, so be on notice,” Baru said. 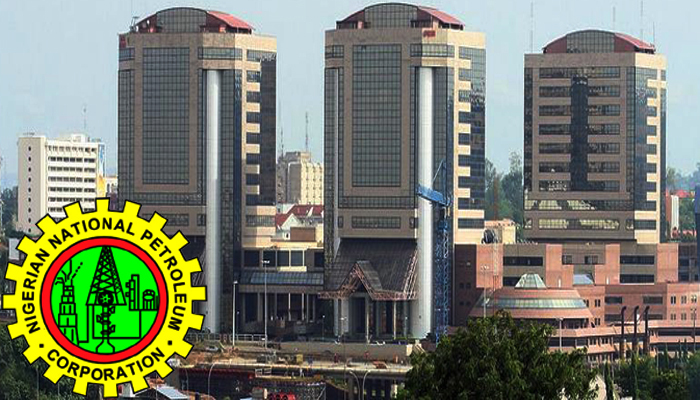 Be the first to comment on "NNPC Threatens to Shut Stations Hoarding Fuel"